Wow. 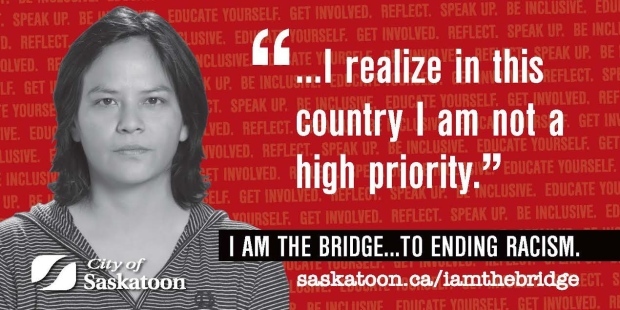 The City of Saskatoon, in Saskatchewan, Canada, has taken on racism in a very direct way. 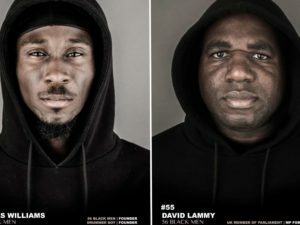 The billboard above (photo via CKOM) is confronting passers-by with the concept of white privilege and ingrained racism. 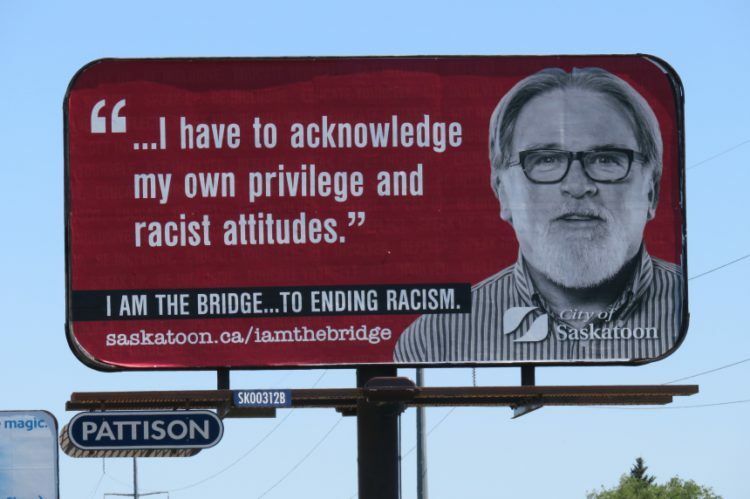 It’s part of a municipal campaign called I Am The Bridge that asked Saskatoon residents to “submit videos sharing their experiences with racism and ways to eliminate it.” The testimonial above was an authentic one from a man identified as Jim Williams. Racism and xenophobia continue to be a major social issue for Canadians. The news is full of racist incidents against Black people, religious Muslims, Indigenous people, and others in visible minority groups. In some western cities such as Saskatoon, Indigenous people are the most numerous visible minority, and are frequently targets of violence and abuse. Systemic racism against them is woven throughout Canadian history, from the former Residential Schools (breaking up families and forcing assimilation) to the ongoing incidents of Missing and Murdered Indigenous Women. So it’s not surprising that the Saskatoon campaign has a heavy Indigenous focus. 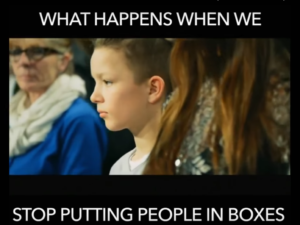 CBC reports that the billboards are causing controversy, but doesn’t give specific examples. 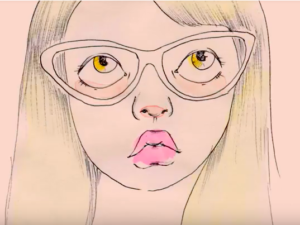 I found a couple of grumbles on Twitter and Reddit that aren’t worth boosting (the usual claims of anti-white racism) but I saw lots of support from across Canada. I don’t doubt that there are those who balk at the campaign, however, as it sparks conversations that make many Canadians uncomfortable. As people of colour often remind me, the ultimate privilege for people like me (Jim calls us “the most privileged demographic in history”) is to be able to forget about racism once in a while. Those who are continually racialized by us, our media, and our culture, cannot. 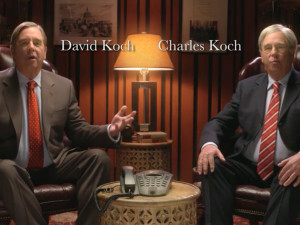 @wickdchiq tipped me to this campaign on Twitter. Thank you!